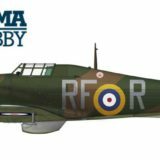 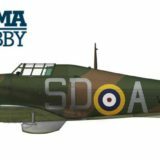 For all those waiting for the Hurricane Mk I from Arma Hobby model I have a tasty sneak peek – its assembly instructions. 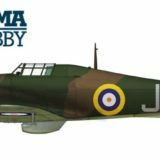 Everything you need to build the model: plastic parts, photo-etched parts, masks and decals and a list of colours of model paints – you will find today in the instructions. 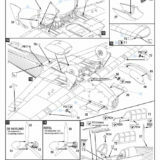 See how we have arranged the assembly stages. 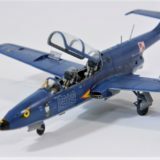 Share your opinion: comment or ask a question! 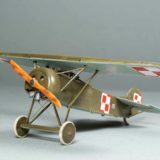 Magnus Friedsell has sent us photos of his PZL P.11c from Expert set. 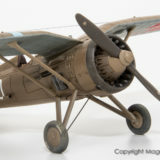 Model built out of the box looks excellent. 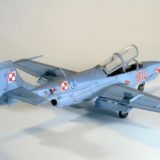 See more photos of P-eleven miniature and read some comments on kit. 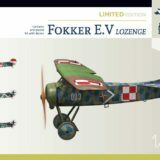 A new model of Fokker E.V will soon be available for sale in the Limited Edition. 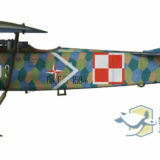 For the commemoration of the 100th anniversary of Independence of Poland and the end of World War I, we release a model with two markings from the 7th fighter squadron in defence of Lwów and two German markings from the end of the war.